Competition time! 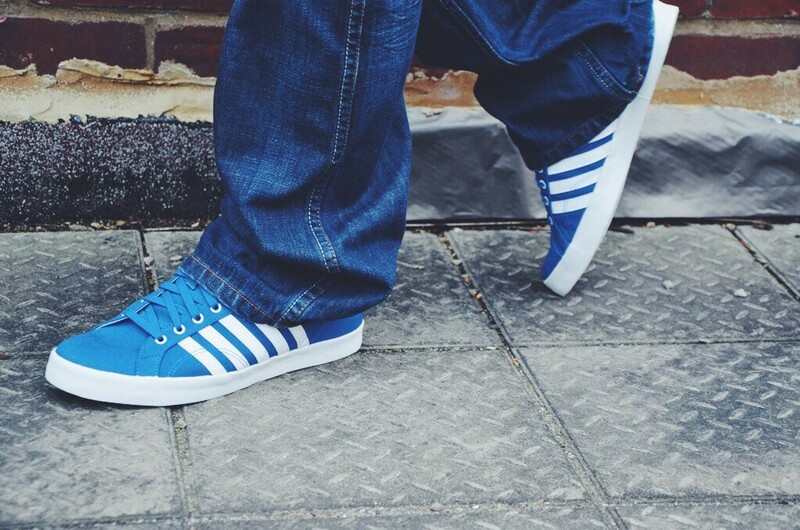 Get your feet in some KSWISS kicks! 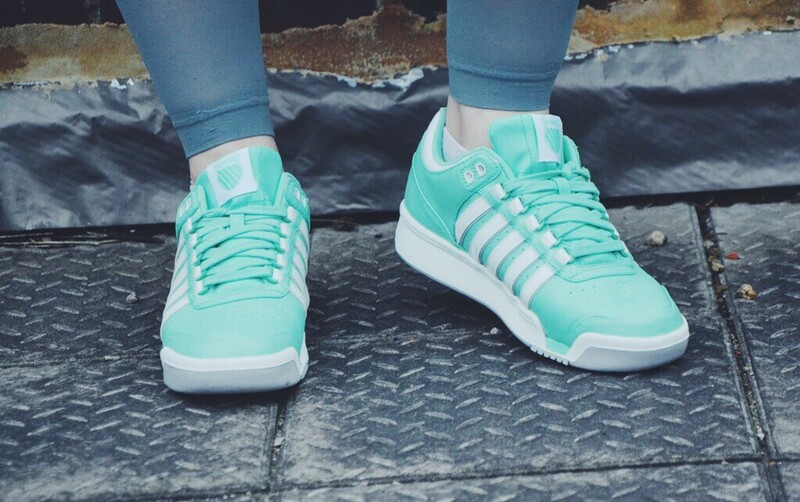 I love a good competition and me and those clever trainer people at KSWISS have a cracker! 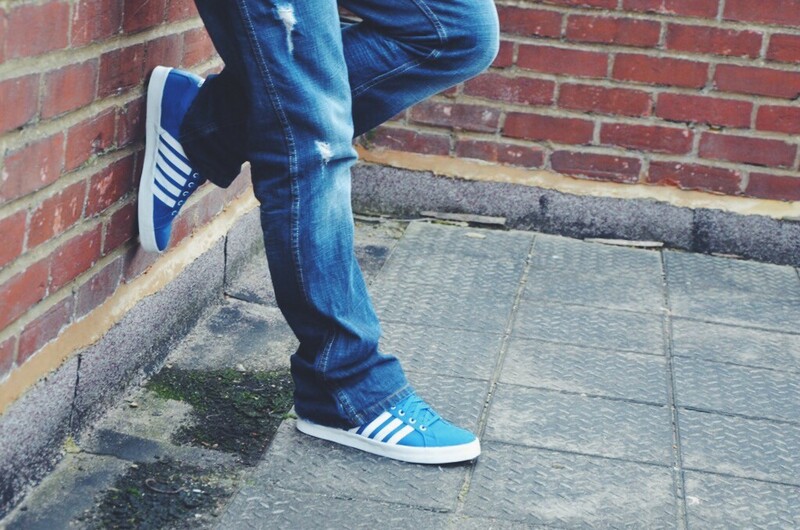 NAME THE STYLE YOU LIKE FROM THE KSWISS WEBSITE AND WHY. 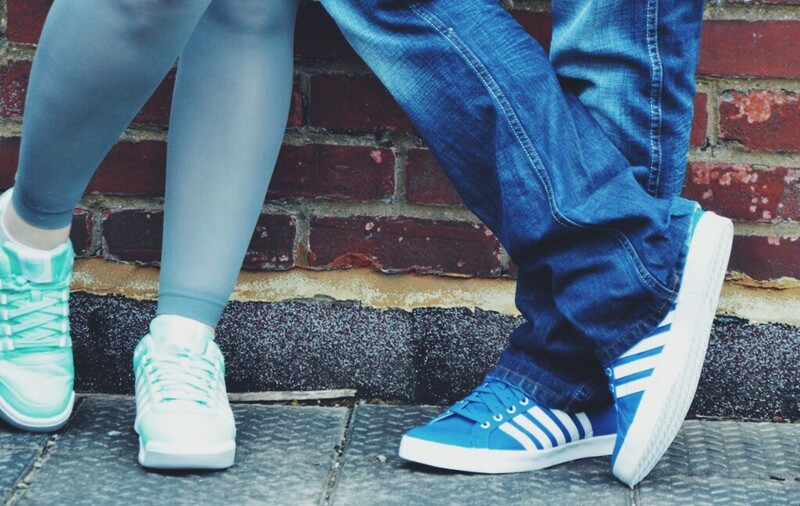 There are tons of cool kicks to choose from including these ones that Gary and me were more then happy to try out! I’m rather jealous of Gary’s royal blue’s but I think mine are pretty wicked too! So why not enter? You never know! Competition ends on December 10th so Good luck!! 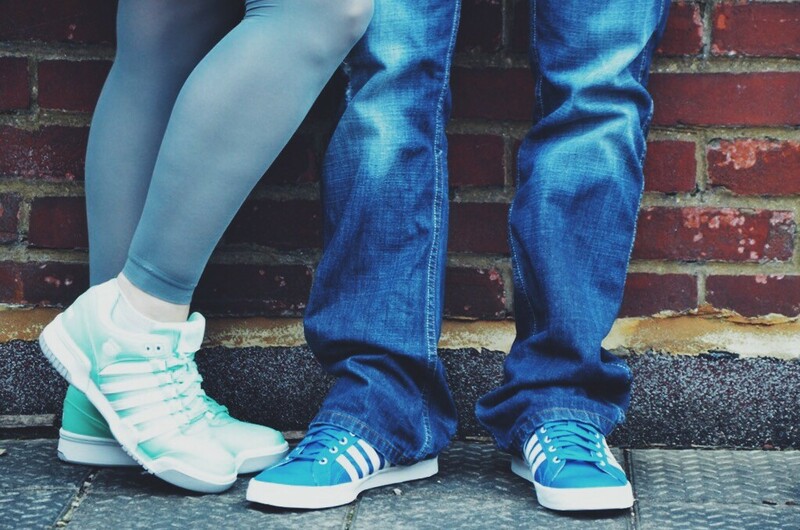 I love K Swiss sneakers! They’re so cool! 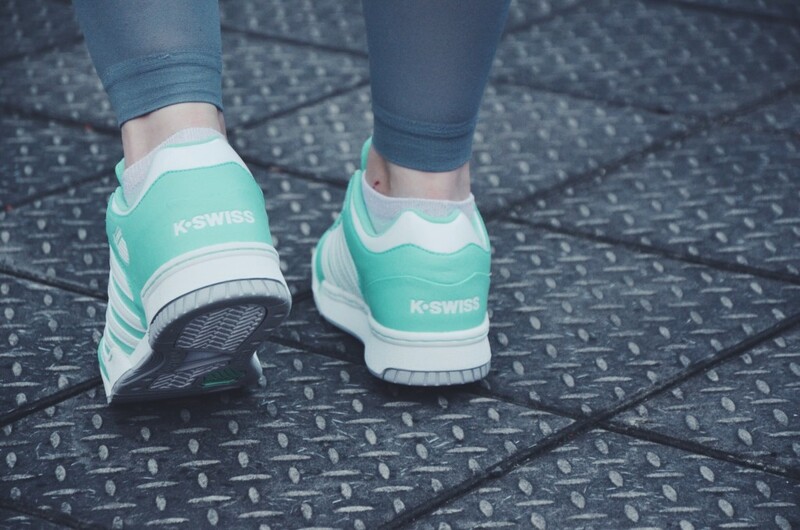 This pair are my favourite, http://www.kswiss.com/uk/women/footwear/gstaad-91734-351-m as I love the fresh minty colour and they’re shoes idea for working out in and also hanging out in! They literally go with everything I wear. it’s hard to decide because all of them looks awesome… 🙂 Thank you! 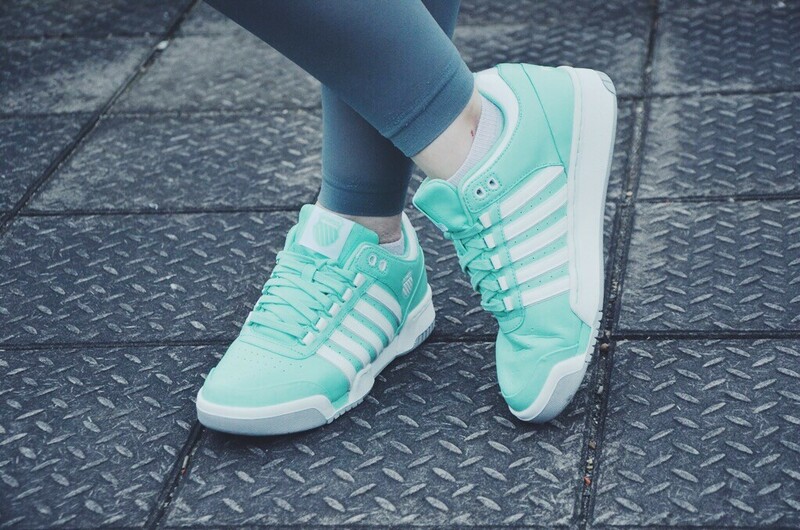 I love K Swiss sneakers & this pair in white are amazing (GSTAAD BL). They’ll go ever so well with my everyday wear!